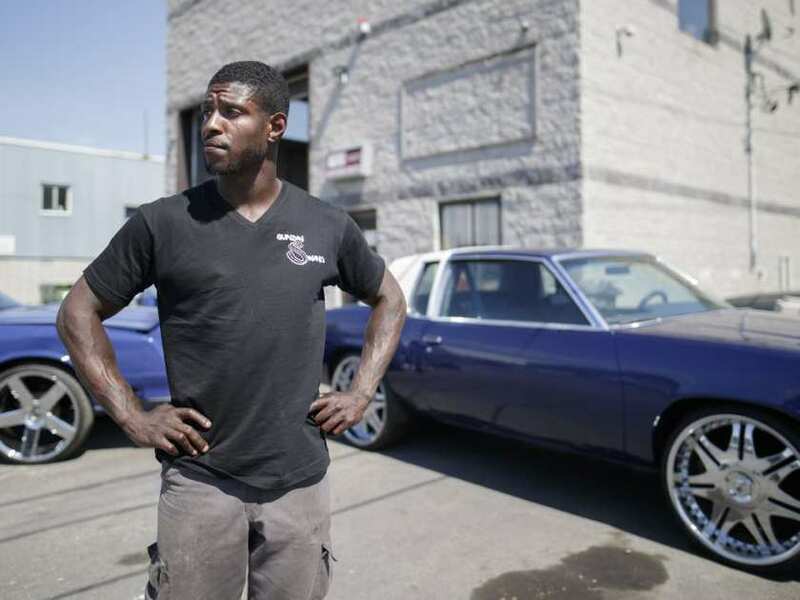 Car aficionados believe profiling behind lengthy arrests | C.O.B.P. Eleven people handcuffed and detained for six hours on Sunday while on their way to a car show want a public apology from the Laval police. They were all treated as gangsters and criminals, they say, simply for driving modified cars – all of them except the white guy, that is. The intervention began around 10:30 a.m. when Laval police say they received a 911 call about a young man in a red Dodge Charger waving a handgun in the air. One patrol car in the area called for backup and soon there were about 10 patrol cars from the Laval and St-Eustache forces – about 20 police officers – tailing and encircling five modified cars including the Charger, a BMW, a Cadillac and a Chevrolet Tahoe that were en route to the Autodrome in St-Eustache.